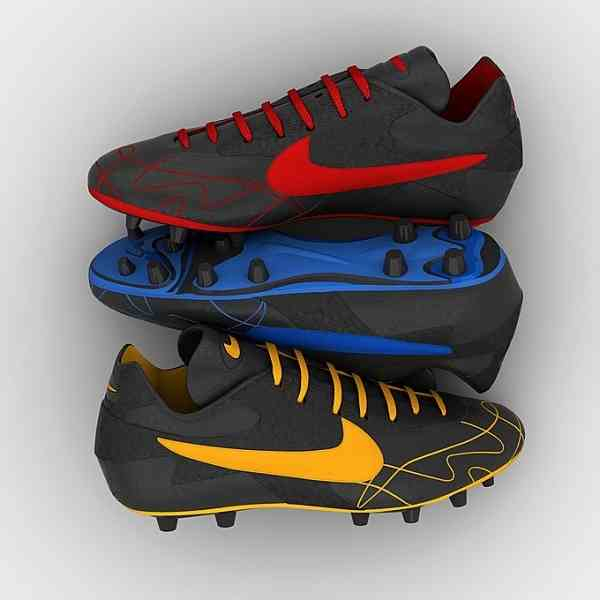 Have produced Shoes using Mesh Modeling in 3DSMax 5.1. Took about 2 weeks, from start to finish. Rendered using Brazil r/s 1.05. Am following one of the examples from Product Lighting and Photography magzine for staging and lighting etc. Featured in Ballistic Publishing [url=http://www.ballisticpublishing.com/books/elemental2/page_gallery/index.php?page=5] Elemental2[/url], The World's Best Autodesk Digital Art, in Product Visualization Category.